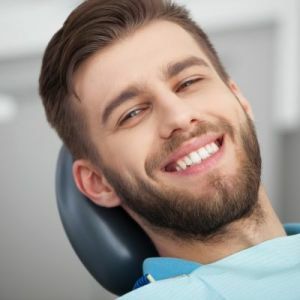 When enough plaque has accumulated, you can detect it as a fuzzy feeling on the teeth. 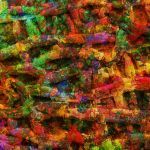 It is most noticeable after a meal or in cases of long intervals between brushing your teeth.Plaque is also referred to as biofilm. Because it contains living organisms (the bacteria), it is a biological film. No. Plaque is soft and can be removed easily with a toothbrush and floss. 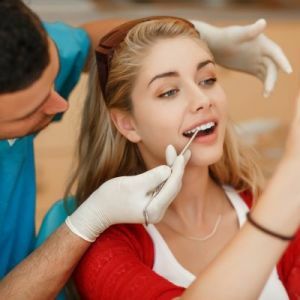 If you have misalignment of teeth, with gaps or crowding, you may need to use some adjunctive oral hygiene tools to remove all of the plaque from your teeth. If plaque is not removed, it begins to collect minerals from your saliva. These minerals cause the plaque to begin hardening (or mineralizing) within 24 hours. Plaque that has hardened becomes tartar (also called calculus). This initial 24-hour period before mineralization is the reason we stress the need for daily flossing! You cannot remove tartar with a toothbrush and floss. A dental professional (your dentist or dental hygienist) must use specific tools to scrape or scale it off of the tooth surface. 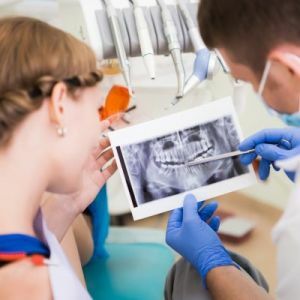 Where does plaque usually accumulate? Plaque builds up in small nooks and crannies in the mouth. Your tongue, lips and cheeks easily remove it from the smooth surfaces of the teeth. Plaque accumulates at the gumline in the small crevice created between your tooth and gums. It also collects between the teeth and in areas where teeth overlap. How do you remove plaque? Plaque that accumulates on the teeth must be removed every 24 hours at the very least in order to prevent the formation of tartar. 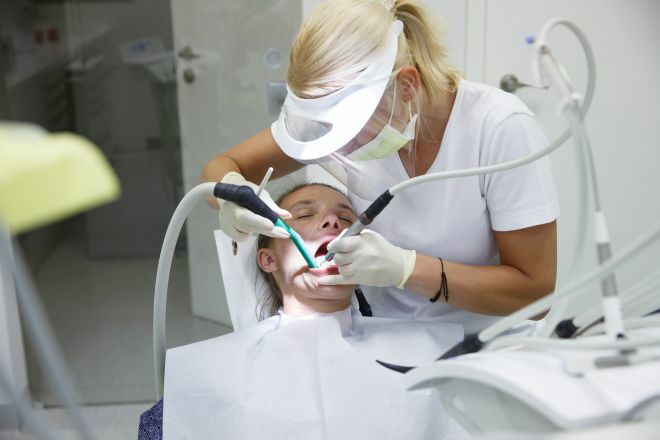 There are three steps to the removal of plaque in your oral hygiene routine at home. Brushing – Make sure your toothbrush covers all exposed surfaces of the teeth: the cheek side, the tongue side, and the biting surfaces. The toothbrush should be held with the bristles at a 45-degree angle to the tooth at the gumline. If the bristles do not touch the gums, you will leave plaque on the teeth. Flossing – Because brushing does not remove plaque from between the teeth where they touch, flossing is essential. Flossing removes the plaque buildup from areas a toothbrush misses. 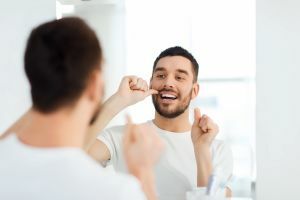 The proper flossing technique requires wrapping the floss around each adjacent tooth surface and moving it in an up-and-down motion to gently clean the entire surface. Mouthwash – A mouthwash aids plaque removal with the chemical action of its ingredients and the mechanical action of flushing the small areas around the teeth. There are many different types of mouthwash available. Some contain antibiotics to kill disease-causing bacteria. Some contain fluoride for strengthening enamel and fighting cavities. 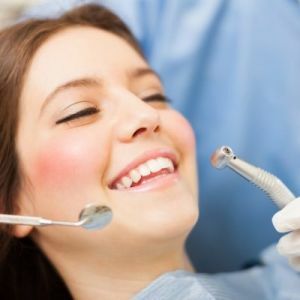 All are helpful in removing plaque. Other oral hygiene tools – Many patients have concerns with their teeth that can lead to greater plaque accumulation. Interproximal brushes – Areas of spacing between teeth or gum recession can lead to the collection of food. This presents a problem with cleaning. Small interproximal brushes are made to fit into these small spaces and clean all of the exposed tooth surfaces. They look like tiny pipe cleaners or Christmas trees with a handle. Gently using these in areas of food collection will reduce your plaque buildup and lower your risk of cavities and gum disease. Electric toothbrushes – The motion of the bristles created by an electric toothbrush removes more plaque than a manual toothbrush. These are especially beneficial in patients with crowded teeth or wearing braces. An electric toothbrush always removes more plaque than a manual toothbrush! 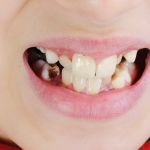 Plaque disclosing tablets – Plaque disclosing tablets and mouthrinses are a great way to teach patients to improve their oral hygiene routine. These are especially useful for children who do a 10-second brush and think their teeth are clean. The disclosing tablets or solution simply stain plaque a bright color, making it easily visible. Once you see it, you know which areas were missed with brushing and flossing. Your teeth are not cleaned of all plaque until the brightly colored stain is gone. If you donot remove plaque, what happens? There are several consequences of poor plaque control. Cavities – The bacteria contained in plaque produce acid. This acid, when it stays in contact with the enamel for an extended period of time, softens and weakens the enamel. Eventually, the acid will break through the enamel, allowing the bacteria to infiltrate the tooth and cause a cavity. Periodontal disease – As plaque hardens into tartar, it becomes an irritant to the gum tissues. The natural response of the body to this bacterial buildup is an inflammatory process. The gums and jawbone respond to this inflammation and the tartar (as a foreign body) and begin to back away from it. This process removes the healthy attachment of the gums and jawbone to teeth, which can result in tooth loss in severe cases. Bad breath – Plaque buildup is the number one cause of bad breath! To put it grossly, plaque contains rotting food debris, just like a kitchen trash can. Of course, it smells bad! 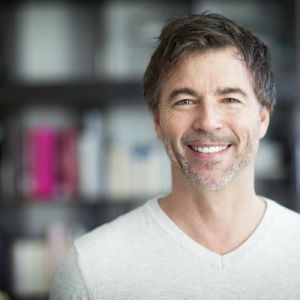 Do you have trouble with plaque buildup? Call today to schedule a consultation with Dr. Agarwal. She and her fabulous dental hygienists will give you detailed, specific instructions on how to improve the removal of plaque at home.